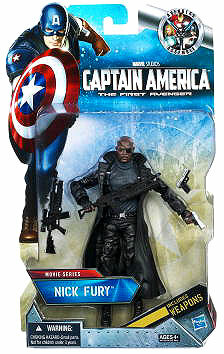 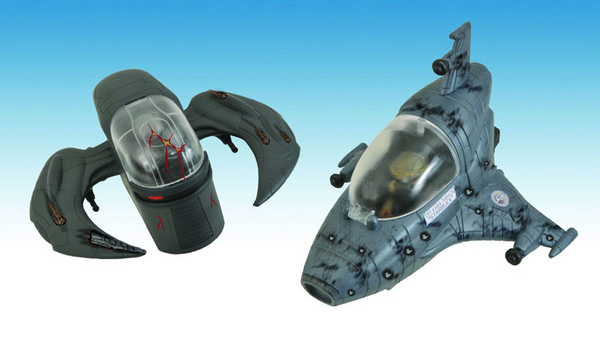 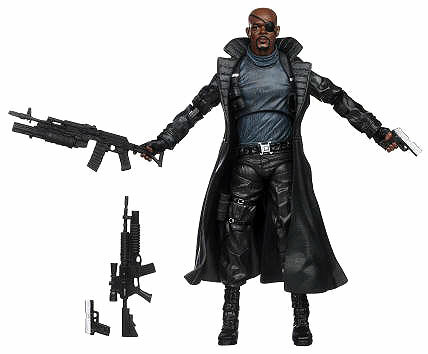 I guess that was a pretty good reuse of the Ultimate Nick Fury from the Hasbro Marvel Legends Two Packs Wave One. 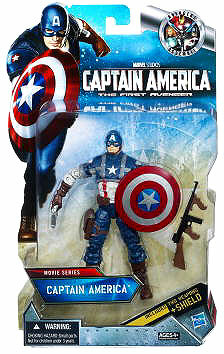 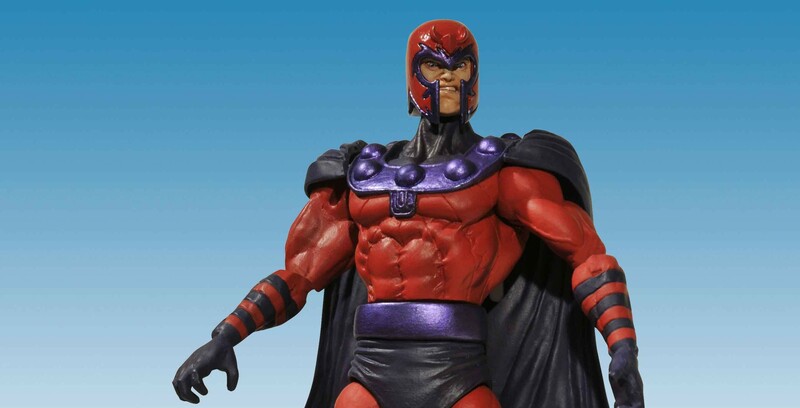 I'll have to wait to see him in person, but Cap is looking a little too "stocky" or something. 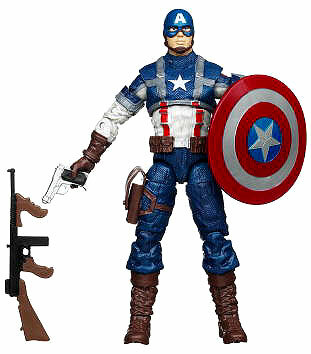 I'll have to wait to see him in person, but Cap is looking a little too "stocky" or something.